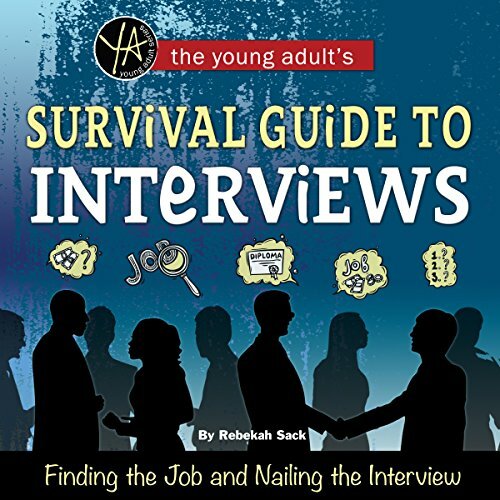 Showing results by author "Rebekah Sack"
Preparing for interviews in the job market is something seldom learned in classrooms, but it is overwhelmingly important for long-term success. Learning the skills necessary for getting the job is something you can start now. Learn all the tips and tricks you need in order to land the summer job you've had your eye on or to get that camp counselor position you've always wanted. In this book you will find sample questions and possible answers that you can adapt to fit your every need.